China has been steadily increasing its global footprint, and since January, the US has been rapidly scaling back its own. 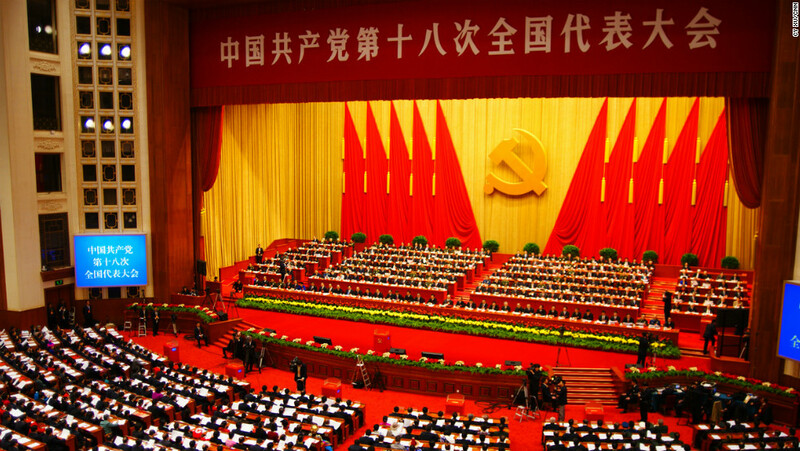 With that in mind, China’s 19th Communist Party Congress had one overarching theme: China isn’t emerging – it has emerged, and it’s ready to be a leader. But what does that mean for the rest of us? Peter and Muni are joined by Bill Bishop, a China expert and founder of the Sinocism newsletter, to discuss Xi Jinping’s consolidation of power, and what we can expect from him and his China in the face of US retreat from the multilateral world order.